Warby Parker is on the lookout for a highly skilled Optical Manager to join our growing in-house Optical team. In this role, you’ll use your professional skill set and product expertise to create incredible experiences for customers. Whether you’re helping longtime Warby Parker fans or first-time wearers, you’ll leave them excited and confident about our glasses. (Our frames are really special, after all. Take a peek at how they’re made.) Acting as both a coach and team player, you’ll lead your store’s Opticians and jump in to consult customers as needed. 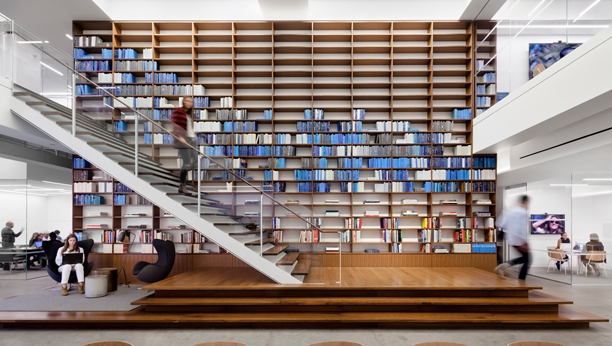 Our ideal candidate is a lifelong learner who’s able to embrace challenges, foster an encouraging work environment, and help Warby Parker grow. Sound like the job for you? Read on!